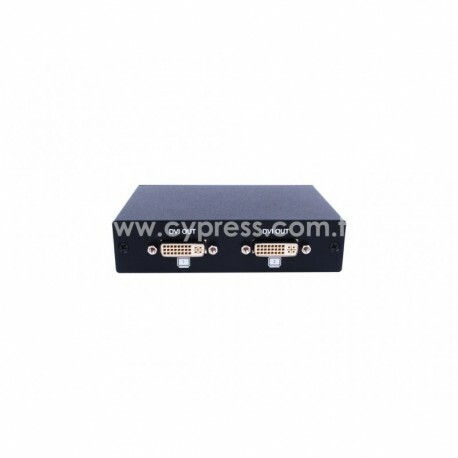 The 2 port DVI Splitter series are with high performance HDCP compliant DVI distribution amplifier. 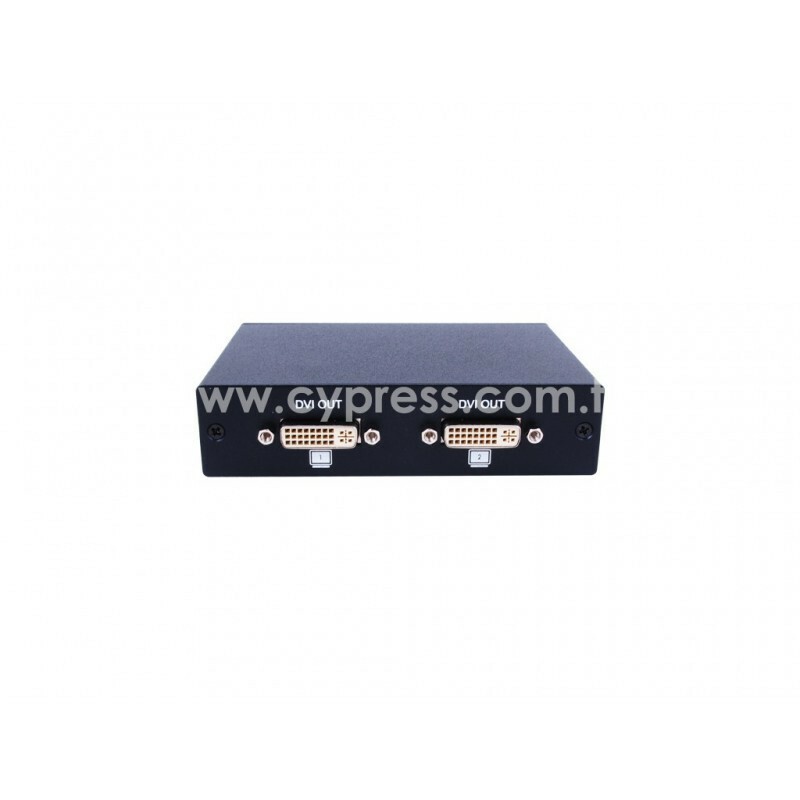 The DVI Splitter series are with high performance HDCP compliant DVI distribution amplifier. 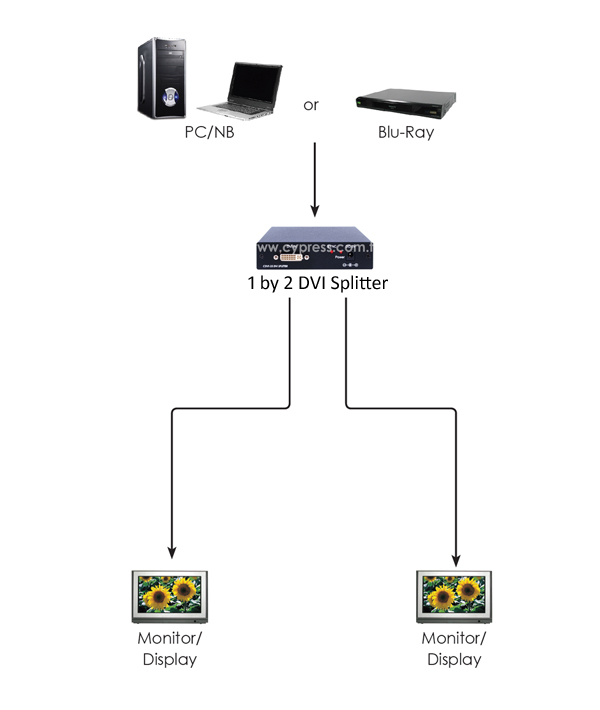 It allows one DVI signal source to split up to 2 identical and buffered outputs for connecting to 2 DVI displays simultaneously. 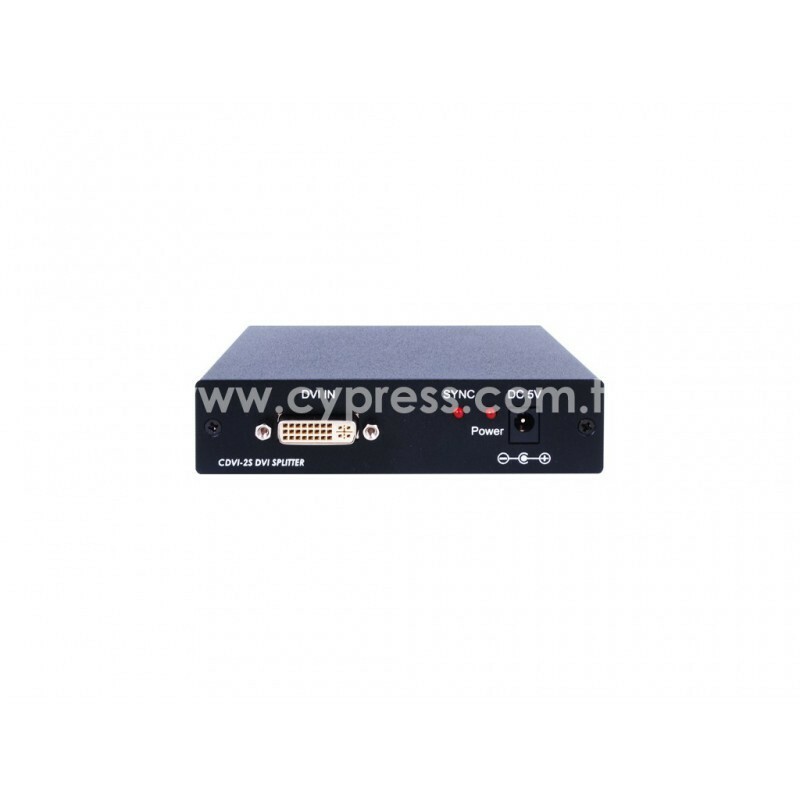 Convertible with HDMI signal with adaptor includes digital audio signal supporting up to 192kHz. 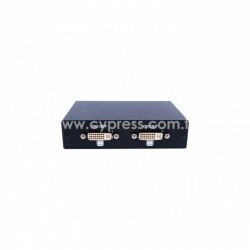 Further, each of the buffered output can run up to 10 meters and can be cascaded.